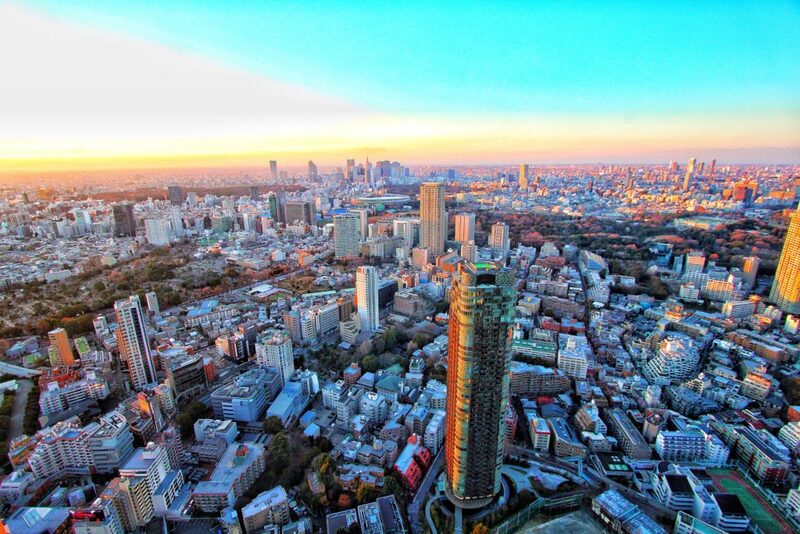 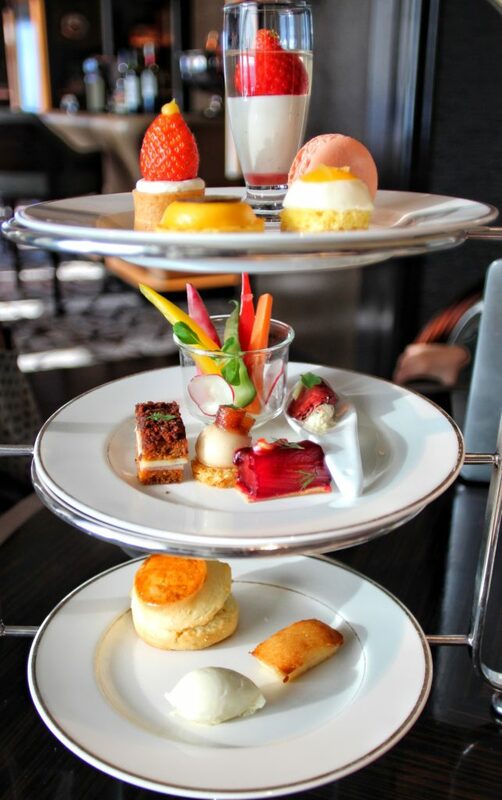 The Ritz-Carlton, Tokyo remains one of our favourite hotels in the city boasting unbeatable city views, mouthwatering fare, luxurious rooms, and impeccable service. 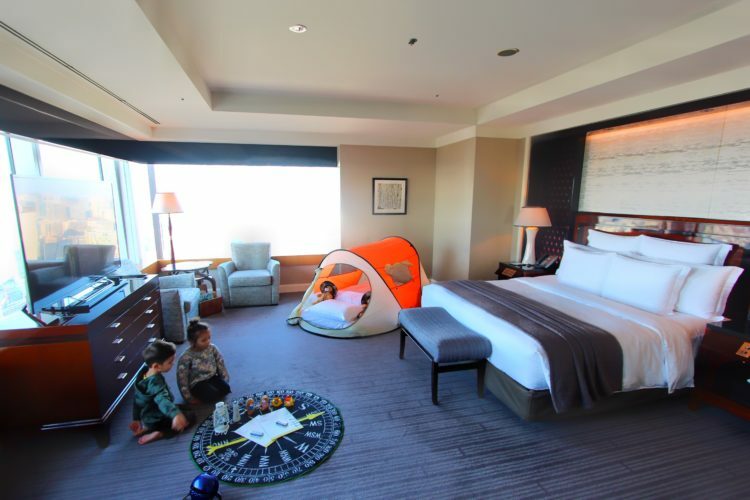 We stayed in their stunning Carlton Suite with our two children and the amazing staff went above and beyond making them feel welcome and comfortable throughout their stay. 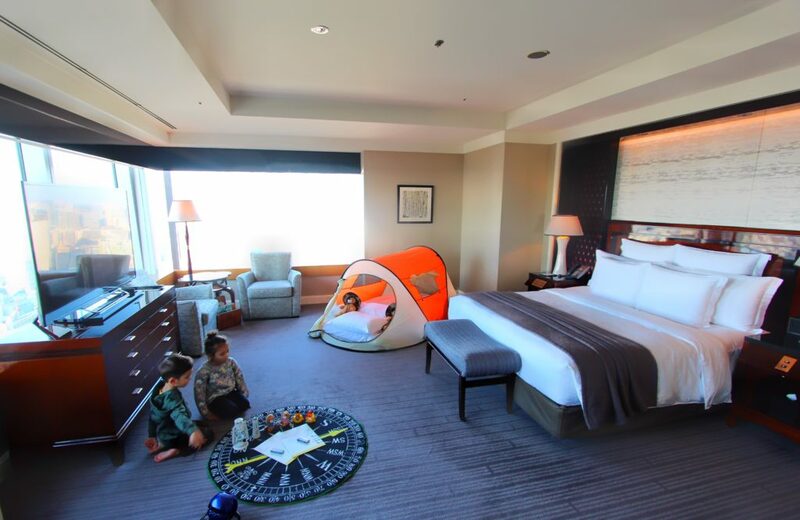 Our suite boasted a large lounge with a study area, a separate changing area, a gigantic bathroom and a king size master bedroom with wraparound windows boasting awe inspiring aerial views. 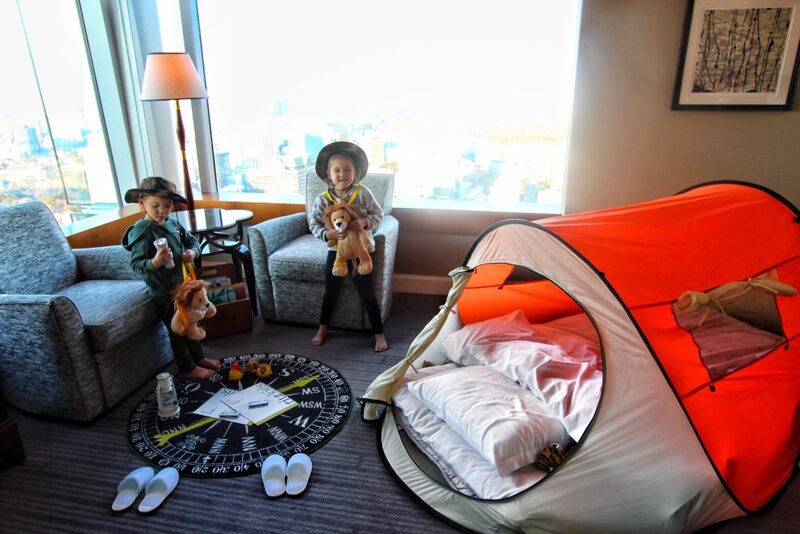 The children were treated to a Ritz Kids® Night Safari program complete with tent, flashlights, a ‘Home Planetarium,’ by Japanese-based Sega, and an explorer certificate encouraging them to discover and play within the hotel. 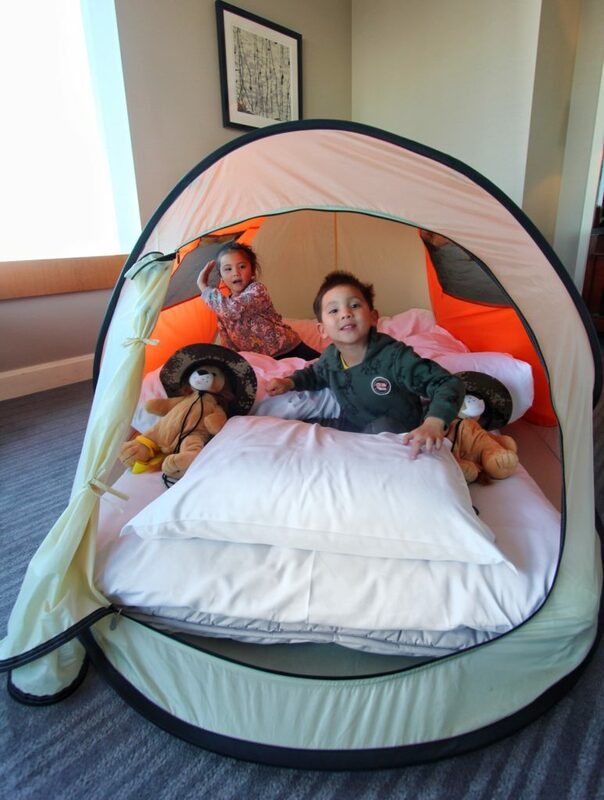 Each child is provided with plentiful amenities and souvenirs to take home, so they not only feel comfortable in the room but have memories of their stay. 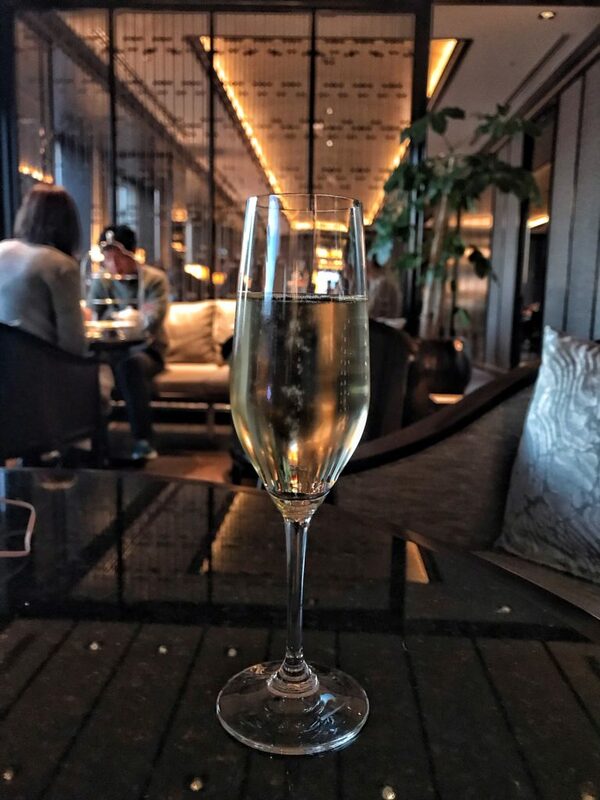 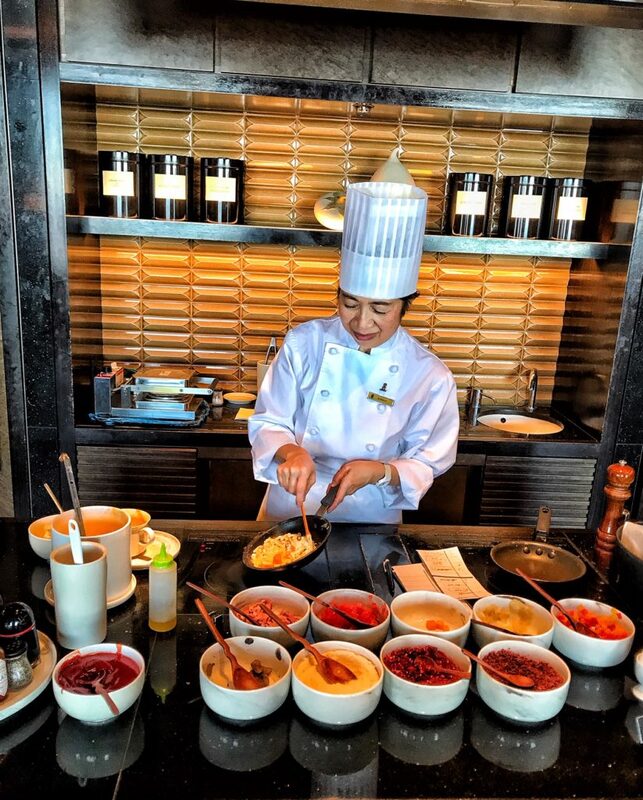 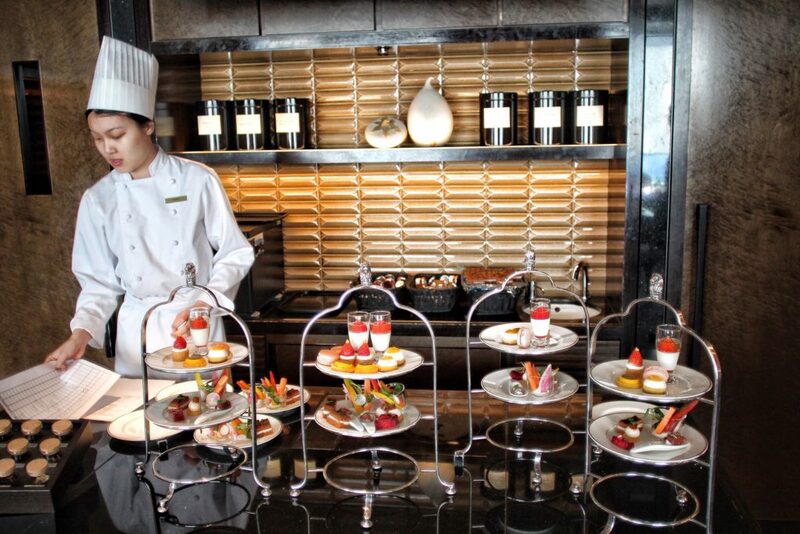 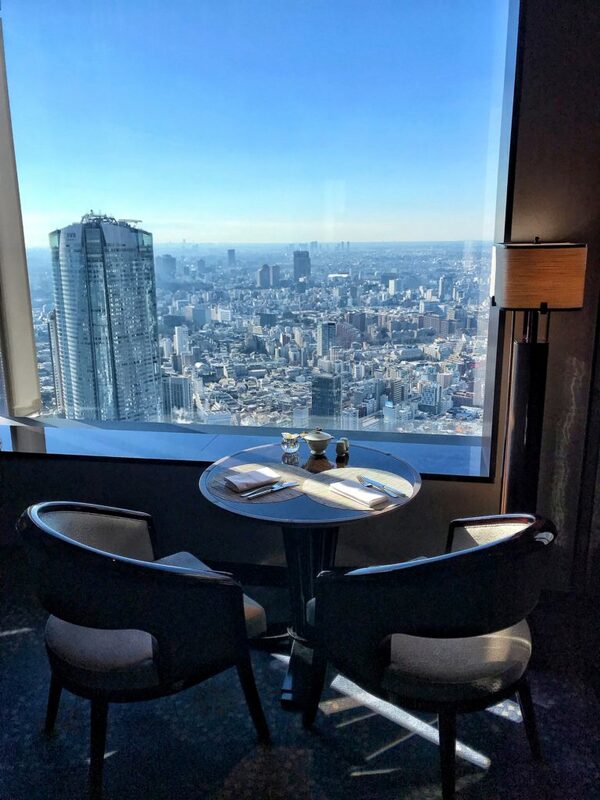 No stay at The Ritz-Carlton, Tokyo is complete without spending time in the decadent club lounge where you can enjoy leisurely breakfasts, indulgent afternoon teas, or sunset drinks with views of Mount Fuji. 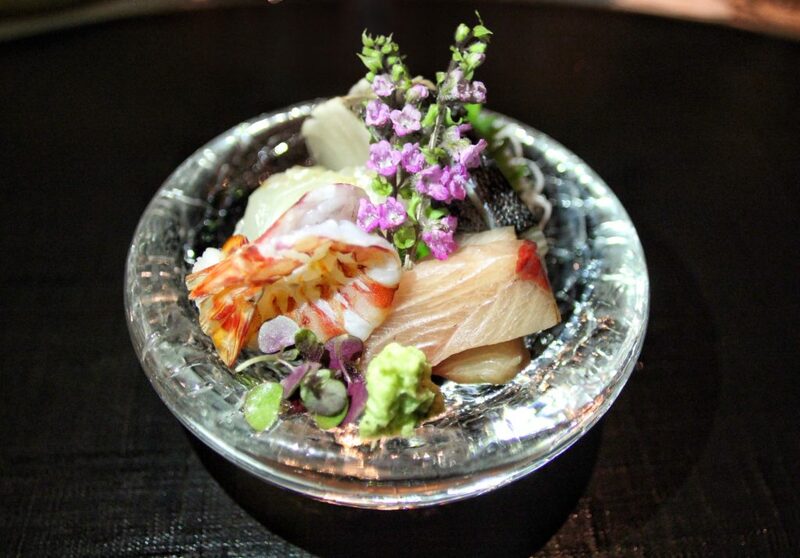 We highly recommend their Kaisieki dinner at Hinokizaka where we sampled a delectable tasting menu and sake pairing using only the best ingredients from Japan. 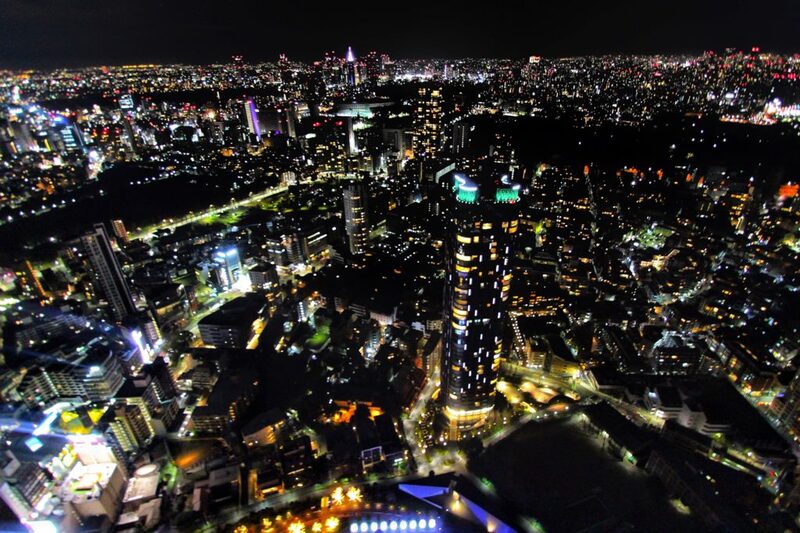 The perfect hotel for those who value five star luxury, professional service, and stunning accommodation when visiting Tokyo.